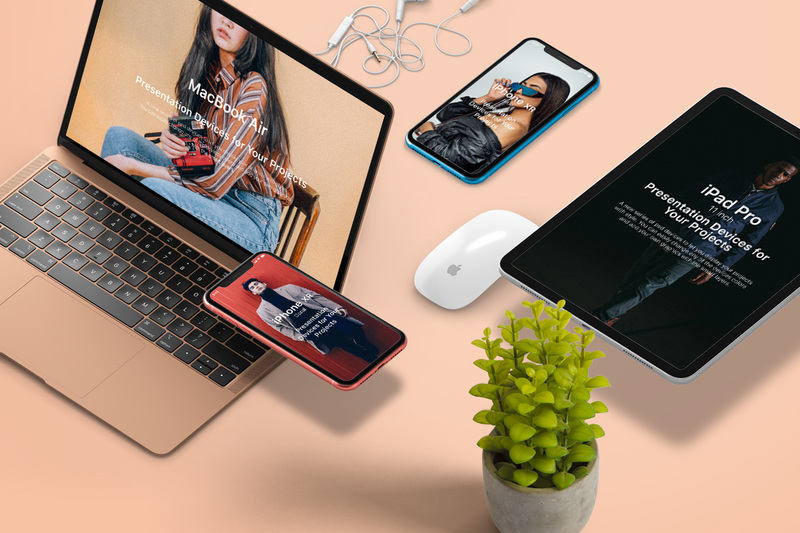 To be able to keep up with the ever-growing global phenomenon that is mobile responsive website design we would recommend you consider making sure your website is fit for the market by ensuring your website works across all platforms. 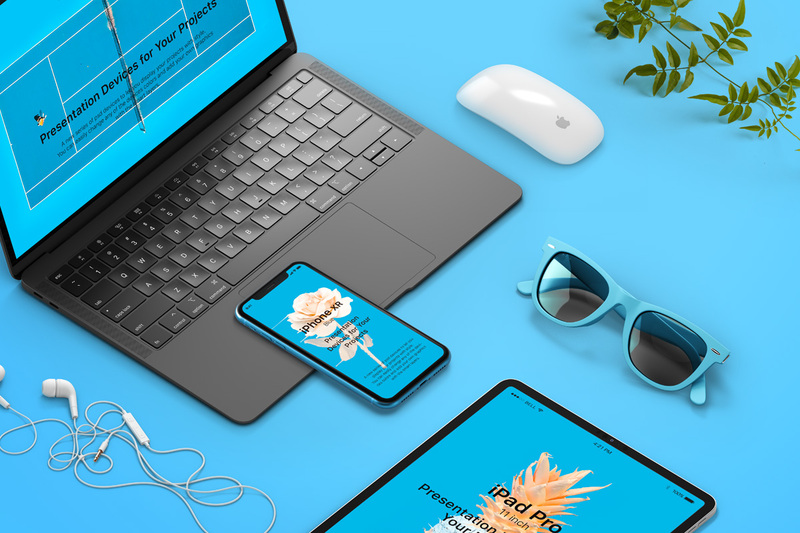 As one of the premier website design companies in Bournemouth and Poole, we are able to fully utilize the collective knowledge of our web designers. In response to the ongoing and massive global expanse of mobile devices, we are experts in mobile responsive website design. At Project Web Designs our aim is to make your business visible to everyone, everywhere, on everything. We believe to disregard mobile responsive web design for your business would have a negative overall effect. We believe the customer should have the easiest and best experience with your website, and this means being able to access it anywhere. More access for them, more business for you. As technology rockets forward at lightning speed, it is becoming clearer every day that mobile responsive web design is the future. As devices get smaller and more mobile with internet connections in every coffee shop, retail outlet and fast food restaurant, combined with mobile internet packages, your customers will be accessing your website at their desks and on the train home. Research has shown that 57% of people would not recommend any business with a poorly designed website, or limited access. Of the average global mobile users, 50% use their smartphones and mobile devices as their primary online device. In Great Britain in 2018 the highest percentage of mobile internet users were between the ages of twenty-five to thirty-four and the percentage of users aged between thirty-five to sixty-five increases every year. The projected figures for future use have shown that mobile access is increasing rapidly and will one day overtake desktop use entirely. Do you want to keep up, or get left behind? WordPress web design solutions, tailor made to your business requirements.